Huawei Ascend P2 4G LTE Smartphone is a good Android phone with LTE technology and quad-core processor. It comes out at the begging of 2013 and the key feature should be that HUAWEI Ascend P2 could support LTE category 4 and reach the peak speed as 150Mbps. 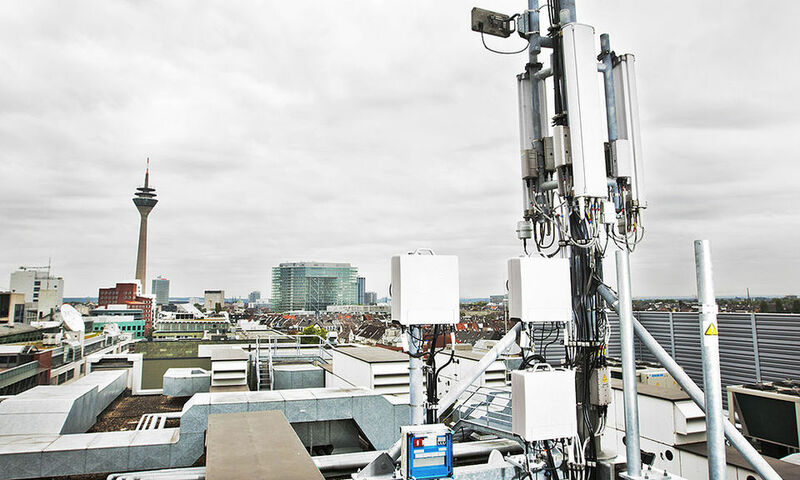 And the smartphone could work a LTE cat4 Mobile Hotspot. Today, we will have a review of this new samrtphone and give users some advice on this new smartphone. 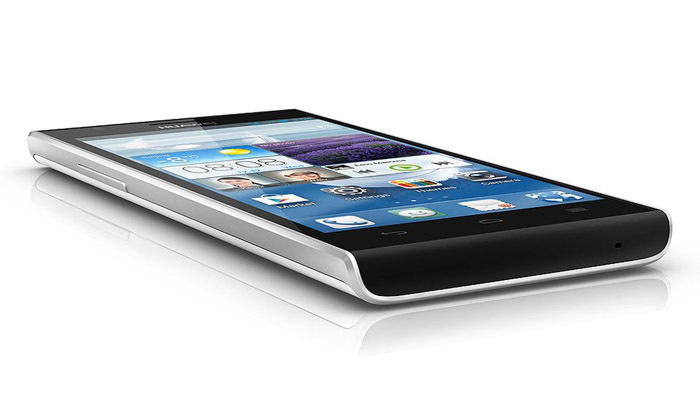 HUAWEI Ascend P2 is the successor to the HUAWEI Ascend P1 3G Smartphone, which is called the world’s slimmest smartphone and it’s Huawei’s first real high-end smartphone. 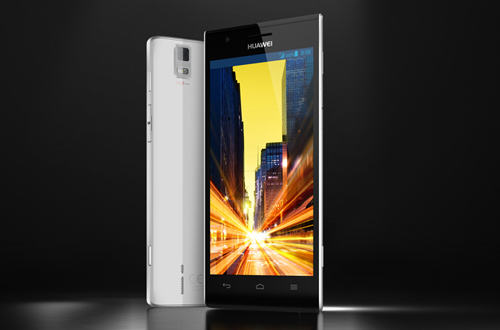 With the Ascend P2, HUAWEI wants to establish in the upper class. Whether the target could be achieved from HUAWEI Ascend P2, this new Smartphone incorporates many attractive specifications, which is important for all the newcomers. HUAWEI Ascend P1 is with LTE, NFC, quad-core and 13-MP camera, and it brings all the key data corresponding with new and better customer experience. However, the plastic materials give some discount for the upper class. While it is very solid and meticulously crafted, it would not creak and squeak. However, its hepatics are not on top-class level and cannot keep up with the current high-senders as the Xperia Z and HTC one. The glossy back cover is not removable, and shows prone to fingerprints, but closes very clean and exemplary with the rest of the housing components. Bases on this, Huawei have worked very solid. From less quality look and feel independently, HUAWEI Ascend P2 makes an excellent impression. The touch screen responds quickly and absolutely reliably to each entry, no one has bothered bucking the test on the show. The performance as a whole is on a very high level. The screen immediately convinced, he draws content and especially writings very sharp. The presentation precipitated with natural colors and sharp contrast. User can reach any corner of the screen comfortably, even with one hand. In general, the Ascend P2 is pretty handy and fits comfortably in your hand. The new Emotion UI by Huawei can also convince serves based on Android version 4.1 Jelly Bean. The surface works without classic main menu; all installed applications are organized directly on the home screen, either in folders. While at first this seems odd, but certainly has its appeal. The internal memory is not expandable, but the memory card could be extended up to 16GB. In conclusion, as the top telecommunication equipment supplier, HUAWEI may be a new player of smartphone, but we can see the quality of the smartphone is better and better. Even though HUAWEI is eager to gain the high-class market, but it seems there will be long way to go. 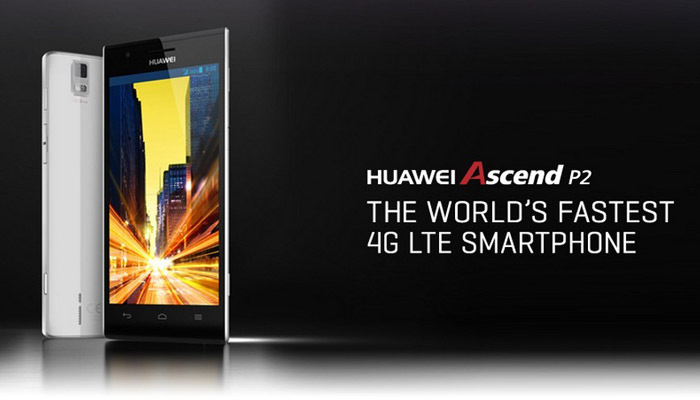 HUAWEI Ascend P2 should be a new LTE smartphone worth to wait and have.